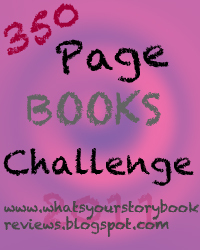 What's Your Story Reviews: 350 Page Challenge BUTTONS! Here are some buttons I made that you can put up on your blog to link back to here. What's the 350 Page Books Challenge? Find out HERE! Until then, remember to sign up! Hey, I'm participating in your A-Z challenge. It would be great if you would make a button for it so that I can add it to my blog!